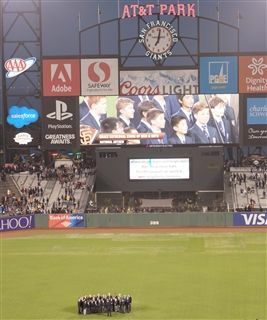 On September 24, the Grace Cathedral Choir of Men and Boys is set to sing before the Giants vs. Rockies game. This is an incredible community event. Make a plan to come out and support our boys. Tickets and timing to follow in the coming weeks.